Their ability to think outside the square, as well as provide cost-efficient design solutions, is why FrostBoss Wind Machines Ltd chooses ATI to design and build the components for its frost-fighting machines that are used around the world. Service Manager Paul Maney says the company works closely with ATI who manufacture anything from hubs for the fans, to centrifugal clutches, bell housings, ancilliary parts, and comprehensive bolt kits. 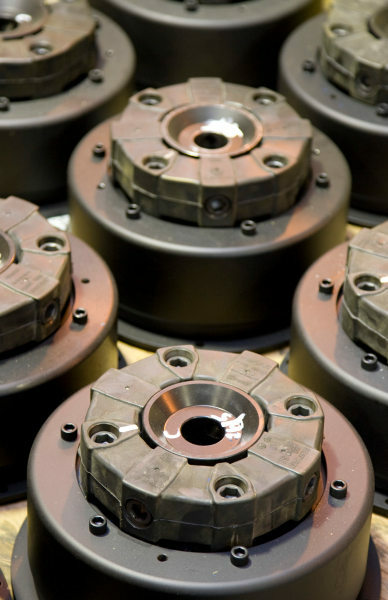 While the hubs and clutches are produced 40 at a time, FrostBoss also calls on ATI for one-off projects. Paul says nothing is ever a problem for the design team at ATI who are keen to work with FrostBoss on improving current capabilities, as well as seeking out innovative solutions.